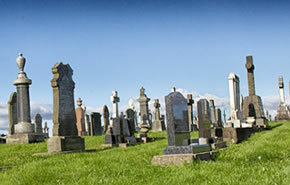 Llanelli District Cemetery has expanded over the years and today is a 34 acre site managed by the LRC Burial Services. 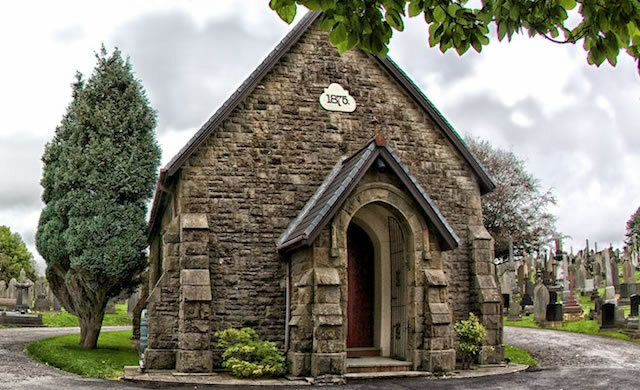 The cemetery caters for the needs of the residents of Llanelli Town and Rural districts. 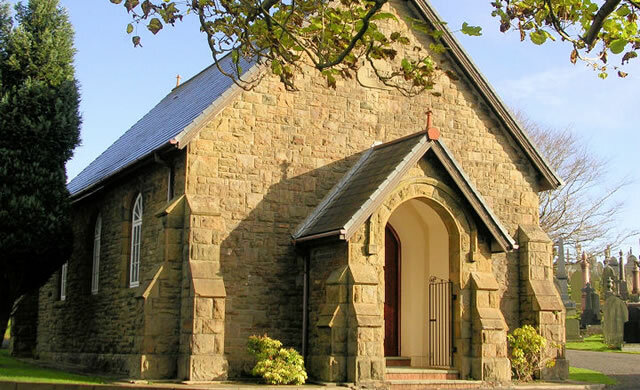 The vision: “To provide quality, sustainable and innovative facilities. To be responsive to the needs of the individual”. 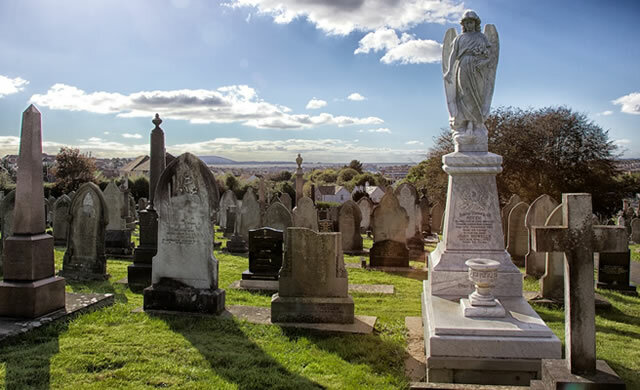 We pride ourselves on providing excellent customer service and aim to continue to develop the cemetery to provide a range of options for all. 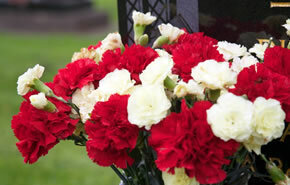 The interment of a loved one is an emotional and sensitive occasion, and our priority is that your needs are met.